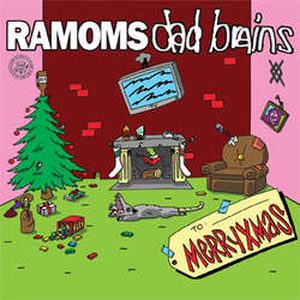 If you are a punk parent, this is a must-have this holiday season. Paring these two exciting bands was an absolute no-brainer. This incredible X-Mas present offers up four tracks of awesome.